DayLight Scripture – God brought them out from the darkness and deep gloom; he shattered their chains. 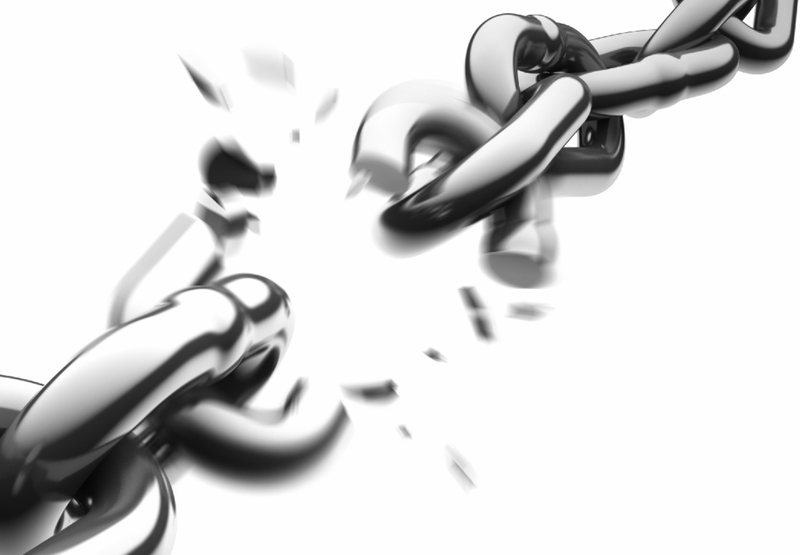 DayLight Prayer – Lord, I am blessed to know people whose chains you have shattered. Those lives give me hope for all that your mercy and grace can accomplish. Help me to be part of your kingdom building in the places where I am. Amen.